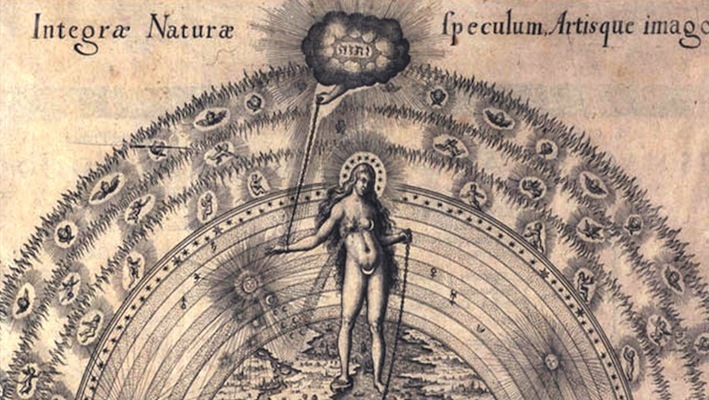 This two-day event is a collaboration between the Department of History of Art, University of Cambridge and the Arts University Bournemouth, and is organised in association with the European Society for the Study of Western Esotericism (ESSWE). The conference seeks to investigate the formative role that occultism and magic have played in Western and non-Western visual and material culture. 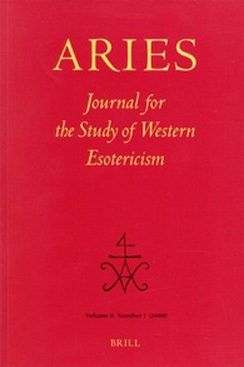 It aims to present original research in this field as well as to establish a productive dialogue between academics with a particular research interest in occultism and visual culture. 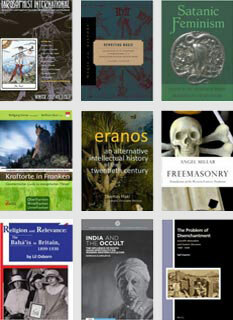 We invite proposals from a variety of disciplines and perspectives, provided that they present innovative insights into visual, symbolic or material aspects of the esoteric tradition. Occultism and magic in contemporary visual culture. Papers should be 20 minutes in length and will be followed by a 10-minute Q&A session. Abstracts of no more than 500 words and a short bio-sketch of no more than 150 words should be sent as a single Word.doc to by 31 October 2013. We plan to publish the proceedings of this conference. Please indicate therefore whether you would be interested in further developing your paper for a publication of collected essays after the event.